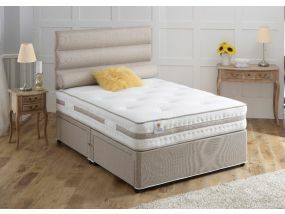 If you want the ultimate in comfort and luxury then a pocket sprung divan is ideal for you. 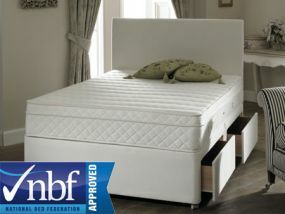 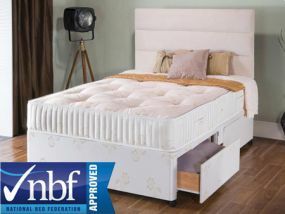 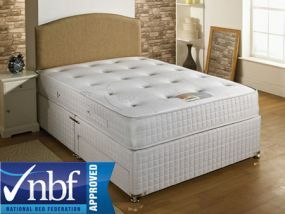 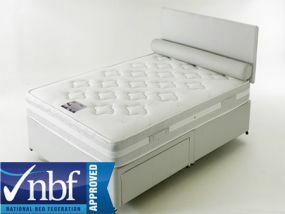 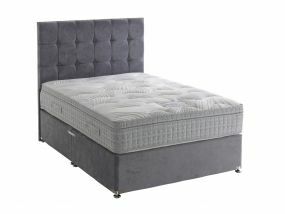 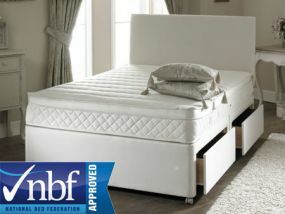 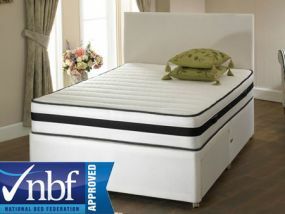 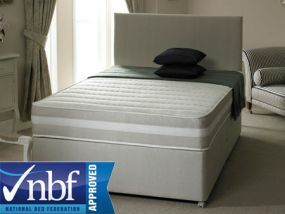 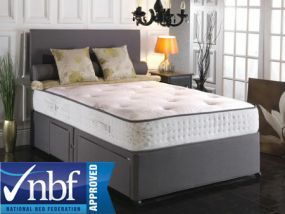 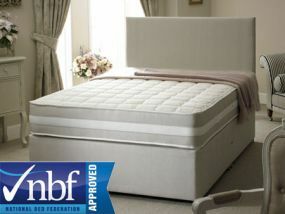 Offering amazing support unrivalled by a bonnell spring mattress, our range of small double pocket sprung divans offer all varieties of firmness and each mattress is individually tested and rated by us so you can be assured of that we don’t just pass on the manufacturers recommendation blindly. 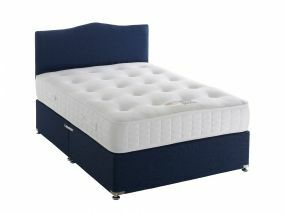 All of our small double pocket sprung divans come with fast, free delivery usually within 5 to 7 working days and with pre-bookable delivery available you can arrange a convenient delivery date. 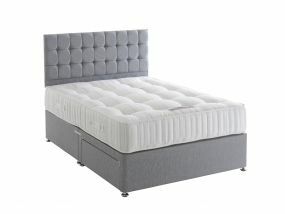 We appreciate that choosing a divan online is difficult as ideally you would prefer to test them to see which is comfortable for you, so if you need any help or advice choosing a mattress then give our friendly team a call and they will be more than happy to offer their expert advice.